UK Re-Release Date - 8th June 2009. UK Release Date - 1st December 2008. Producer - Man Raze/Ger McDonnell. Engineered - Phil Collen/Laurence Brzail/Ger McDonnell. UK Record Label - Surrealist Records/VHA Classic Records. 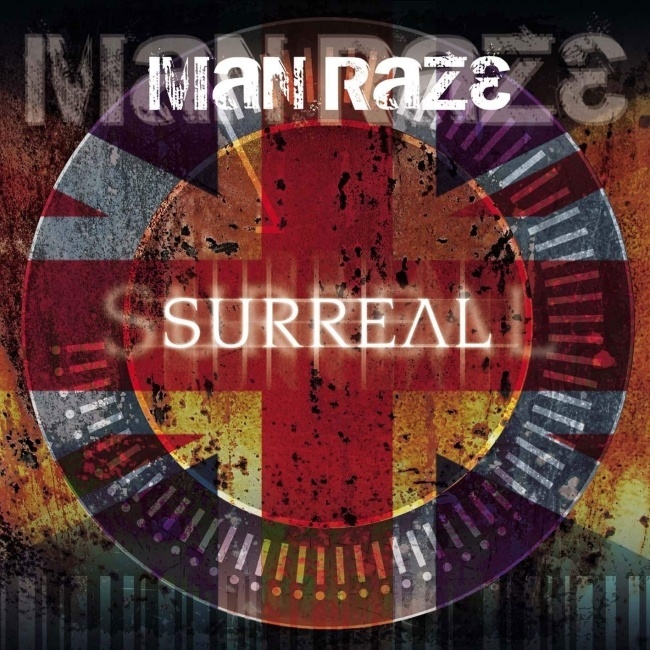 The debut album from Manraze was originally released in the US in June 2008. This expanded 2CD edition was released in the UK in December 2008 to coincide with their four date UK tour. This new UK edition of the album was also released in the US as an import. The album art had a new look for the UK with a Union Flag overlay on the original design. 'You're So Wrong' previously released as a digital B Side to 'Turn It Up'. The Deep Dub mix of 'Turn It Up' was released as an extra on iTunes in the US. 'Runnin' Me Up Instrumental Dub' was available on the 'Skin Crawl' maxi single in 2005.